Every day I receive many emails from people who are new to fermenting and want to do a good job. They are afraid they are going to do it wrong, mess it up, or make themselves sick. I know from their letters how hard they are trying. 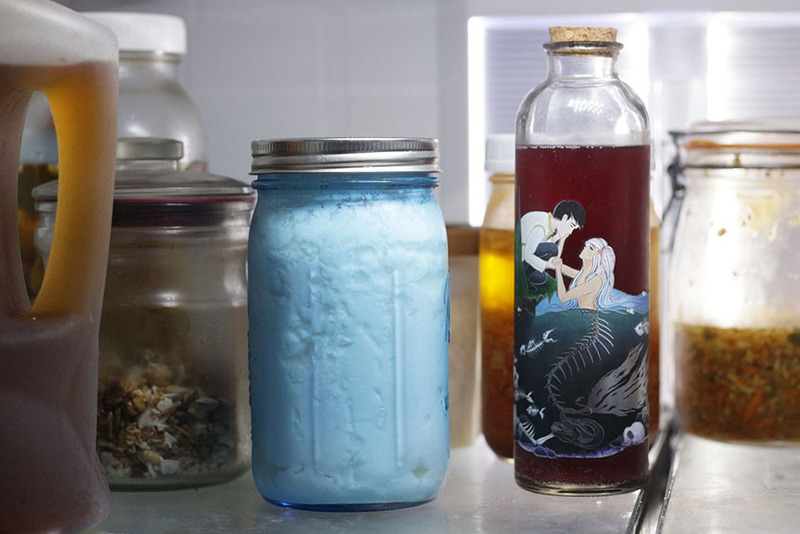 Fermenting foods feels so different from anything they know. Often it feels difficult, but it is not – it’s just new. 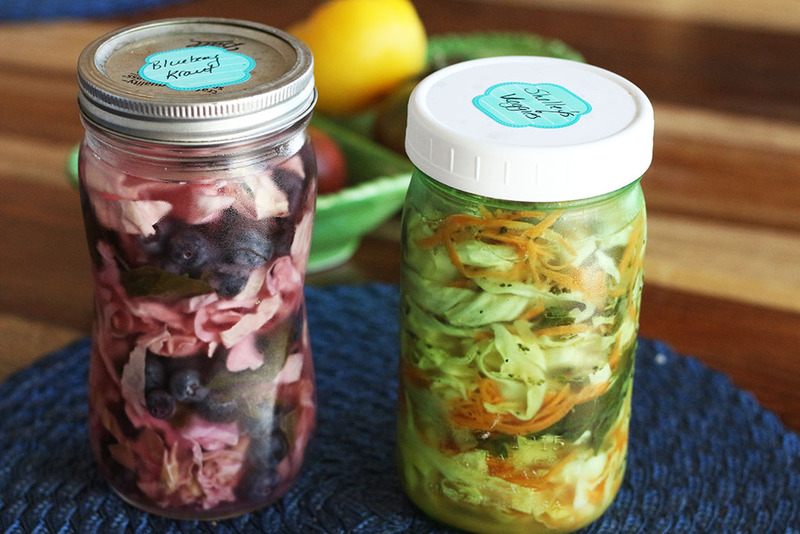 Fermenting is so safe and easy since there is no canning involved. 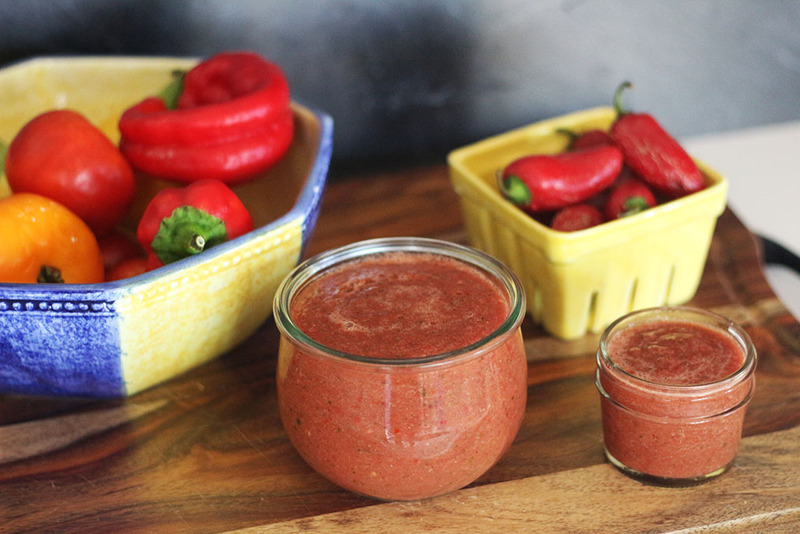 It’s great for the summertime, and is the best and coolest way to preserve the summer produce. 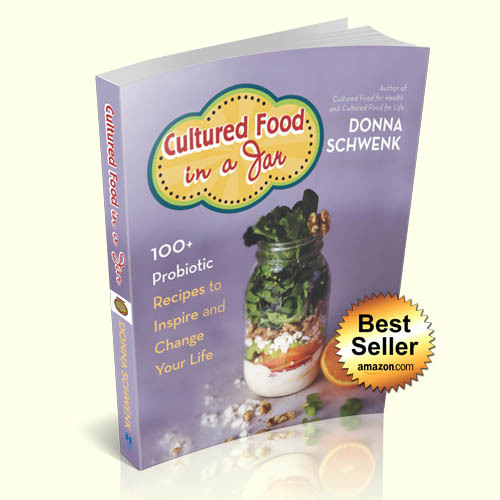 Let me help you feel more confident about culturing your foods. Actually, you aren’t doing anything, it’s the microbes that do the work, you just provide the environment. Work with these microbes that dominate our planet. Just as we care about the environment and try to keep our world clean, we must care about the microbes too. They are the most dominant organism on this planet, and they’re keeping you well each and every day – but they need your help. Invite them into your home and kitchen and let them live in a jar of your choosing. Then, just watch what happens. And may I just say one more thing? Love the food you create. We have a contract with food during our lives and the more you love it and believe in the benefits, the more the cells of your body receive it and create benefits for you. 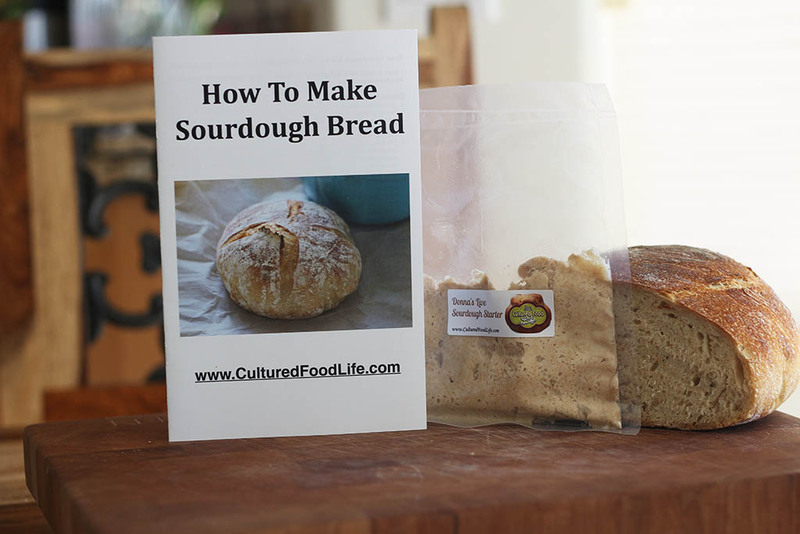 What if I don't ferment foods correctly? Will I make my family (or myself) sick? When you ferment foods, the vegetables are submerged under water and acidifying bacteria such as Lactobacillus dominate and control the environment to keep out the pathogens. Also, there is no threat of botulism in fermented foods because of the way they are prepared. Botulism occurs in canned goods because the heat used in canning kills all of the good bacteria. When fermenting food, the healthy bacteria thrive making it impossible for the bacteria that cause botulism to survive. 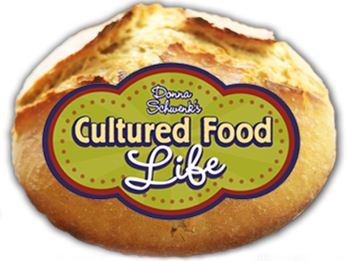 Here is a blog I wrote if you’d like to read more: Can Cultured Foods Hurt Me? How long do kefir and kombucha last in the fridge? My ferment didn't bubble — is everything okay? 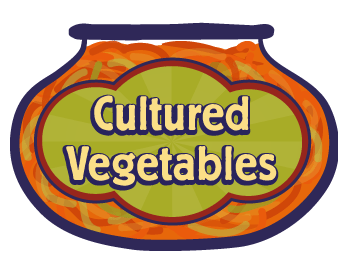 A comment I hear often about cultured vegetables is that they are not as bubbly as they were before. This doesn’t mean they are bad. If the vegetables rise in the jar and then taste sour, you will know they are fine. Bubbles usually occur, but not always, depending on temperature and the culture you used. If the vegetables rise in the jar and push the lid up this is fine too. It’s the opposite with canned foods. 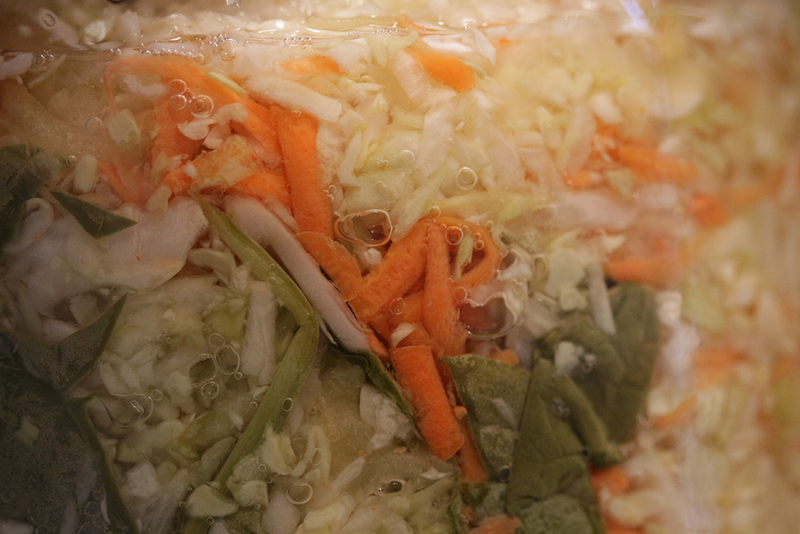 A raised lid was something to always be alarmed with in canned foods, but in fermentation it is a good sign and means the good bacteria is fermenting and bubbly and doing its job. Canned foods contain no good bacteria (it is all dead) so a raised lid means danger. Fermenting foods is an art and it will be unique to you. You have different temperatures and bacteria in your kitchen that are special to you. Fermenting may work slightly differently for everyone, but it still works and you will discover the magic of your own kitchen. 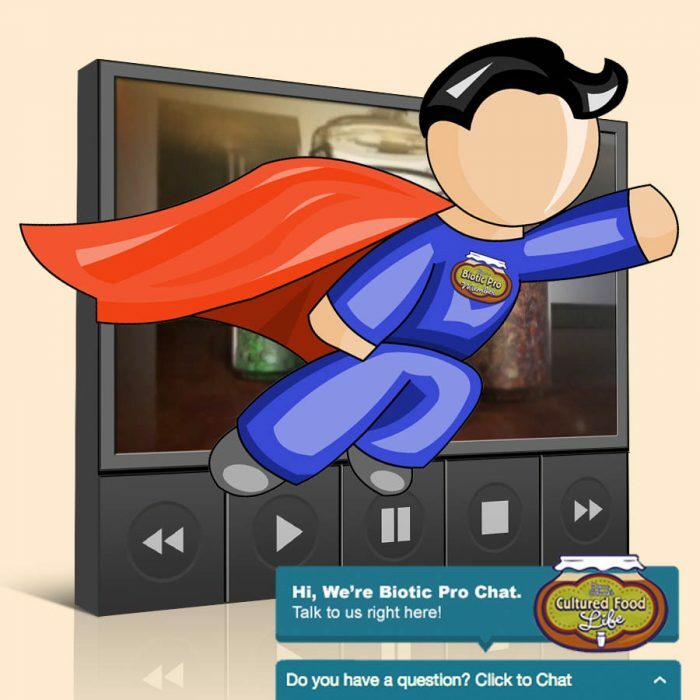 In time, your foods will ferment better and better as you grow in your ability and confidence. 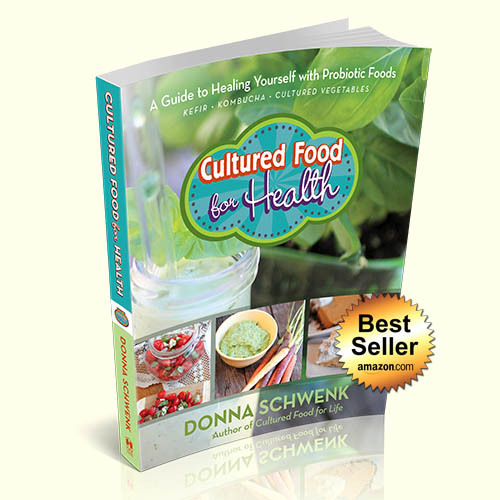 You have helpers in these unseen microbes that ferment the foods and make them safe for you. They are really doing the work. 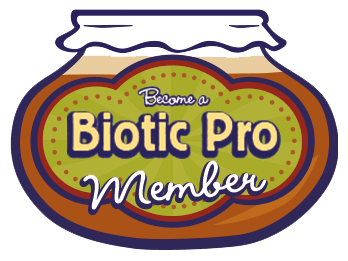 If you are a Biotic Pro member, there is a great forum for questions as well as courses and lessons with videos too. 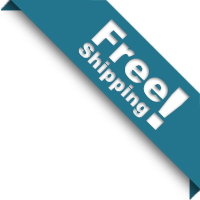 If you are new to all of this, first try store-bought versions to see what you like. You can buy kefir, kombucha, and cultured vegetables in the refrigerator section of most health food stores. 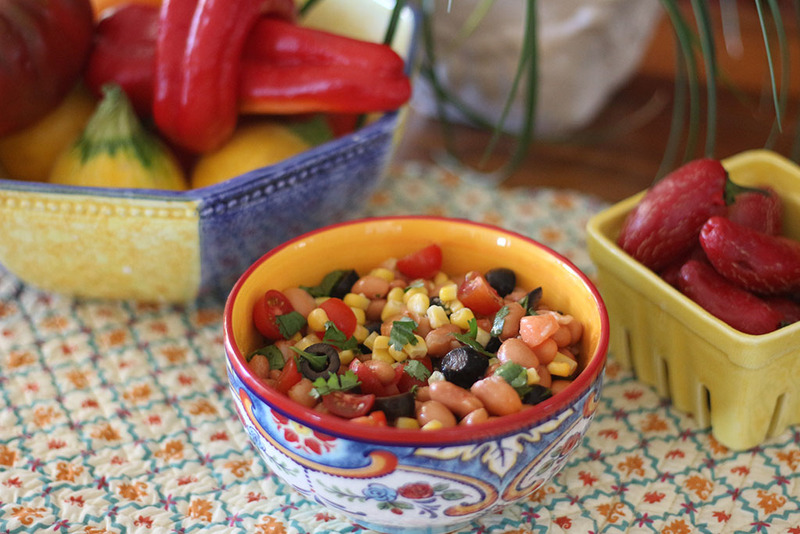 Try them and see how you like them and then you can learn to make your own. 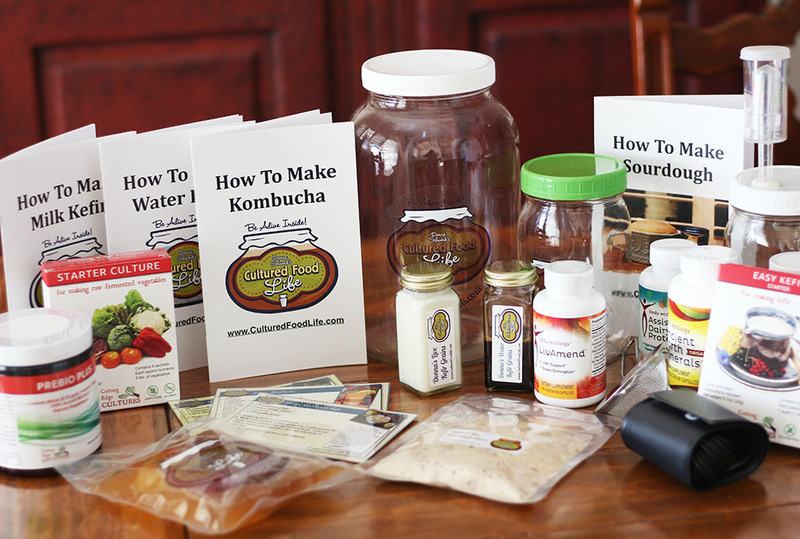 I also have a free Ebook that shows you step by step how to make kefir, kombucha, and cultured vegetables. Simply subscribe to my mailing list and I’ll send it to you. 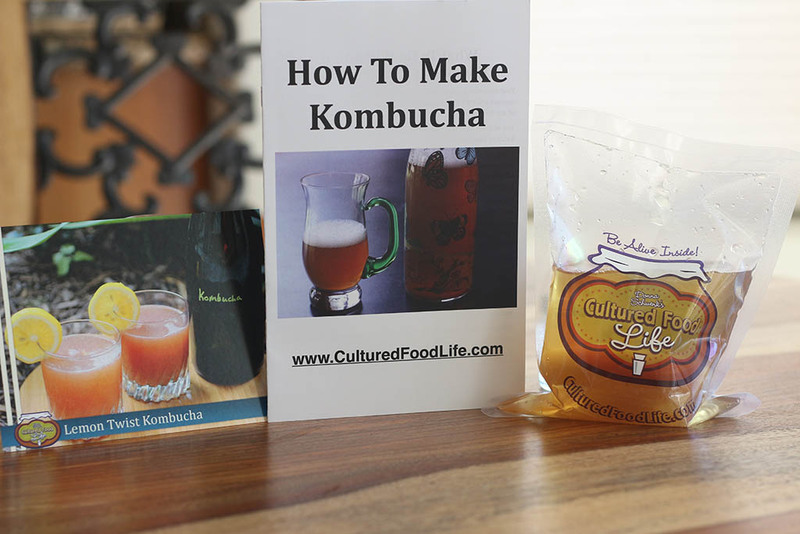 42 Responses to "Don’t Be Afraid of Your Ferments — They Know How to Do This"
How long can you leave your Kombuchu scoby in the frig between batches? If they turn brown, are they still good to use? I left mine in 2 1/2 weeks before making a new batch and it has a different taste to it. Should I not drink it? Also, are you supposed to leave the start out in a warm area or put in frig? It is best to leave it on the counter in a glass jar sealed and it will last at least a month. Yes it is fine to use if it turns brown. 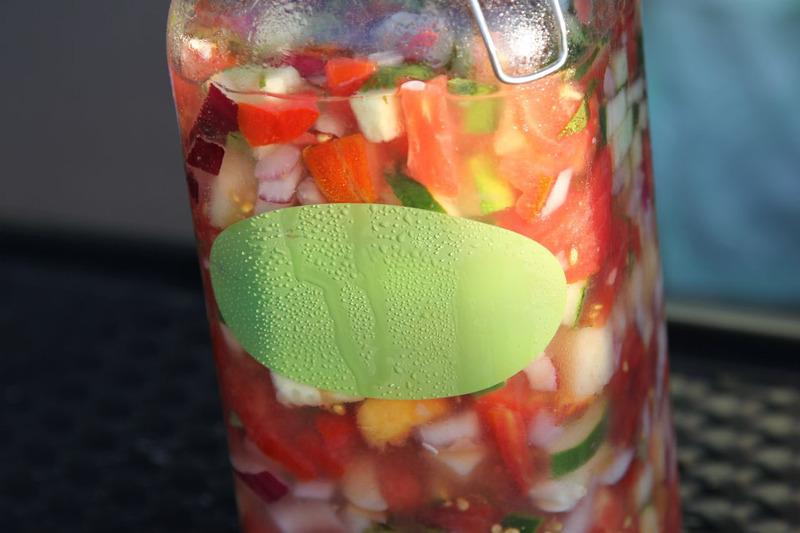 The glass container you are using in fermented veg. ” I just added carrots, zucchini, yams, a culture and salt and let it ferment for three days on the counter” With the rubber gasket and medal clamp where are you getting those? They aren’t in your store. Question on Kombucha. Second fermented with juices, I have heard they could explode. Can you use jars with plastic lids with the hole and the air escape clear plastic thing attached so it won’t explode? You can get them at Tjmax or Marshall’s. I have never had one explode because I use thick glass bottles and I have never tried it in an airlock but you would lose a lot of carbonation in you did. I’m just hearing about this. Not familiar with it. On your most recent blog you show a photo of a jar containing carrots and what looks like zucchini fermenting , where can I get the recipe? I just added carrots, zucchini, yams, a culture and salt and let it ferment for three days on the counter. Does it have garlic in it? Yes it does , it is shellys recipe in your book . Yes it can be very potent and you can leave out the garlic if you don’t want the smell. Thanks donna . I always suffered bad migraines . Moods before monthly cycle . Doing the trilogy now . Hardly notice it now . Still in healing crisis . Ms symptoms going crazy .but will persist if takes a years . Proof these magical foods work . Forever great ful . And now confident in making these . Thanks . I am in the right place . Doing the right thing ! Louise hay . 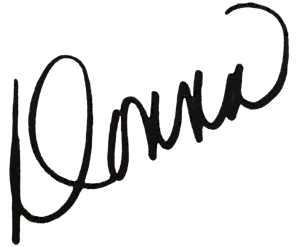 Hello Donna! I’ve been making Kombucha for about a month now and it is my most favorite thing to drink ever! I just started a new batch on Monday in my new 2 gallon jars. My question to you is, how long would it take for jars that large to be ready to drink? For the 2 liter pickle jar I started with I would wait about a week and a half to two weeks. Is that time frame going to need to be extended because of how big my new jars are? Also, is the yeast clumps or strings that come with making Kombucha good to drink or should I filter those out? Thanks in advance for your response! I’ve been fermenting my starter for sourdough since Oct and I’m just in love with fermented things so far! So worth doing! One more question, how many weeks, if you had to guess, does a starter stay good in the fridge? Did you add more starter tea to these bigger batches because this will determine the amount of time and also the temperature in your house. You can remove the yeast clumps if you want but it isn’t necessary. I would keep your starter on the counter in a jar with a plastic lid that it is better than the keeping it in the fridge. I keep my scobys on top of my water heater. It doesn’t warm them too much, but it keeps them a good temperature. I live in a very tiny house and it is hard to find a place to put them. My house is a 1950’s house and truly is very small lol. The water heater is the best place for them where I live. I don’t remember how much starter I added, but it was at least 1/2 a cup if not a little more. When I was asking about my starter I should have been more specific. I was asking about two different things. The first is, I have a sourdough starter that I can’t keep up with, so I’ve been told to put it in the fridge and that it will last for weeks. I was wondering how long it will last in there before I need to take it out and feed it? Second is, the Kombucha I regularly do because it is my new favorite thing to drink next to water. And so all I wanted to know with that is how long the brew will take if all I added was 1/2 a cup to maybe 2/3 cup of the starter liquid to brew this new batch of kombucha? I hope I made sense this time around haha. It stays pretty warm in our house in the day because of how the house was designed. I hope this helps to clarify. Thanks! 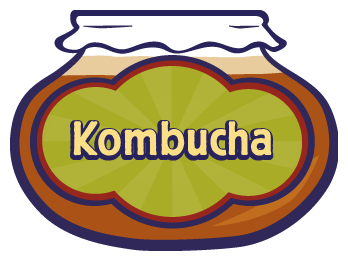 The more starter you use the faster kombucha will brew so using 2 cups would go twice a fast and you should use a cup at least. 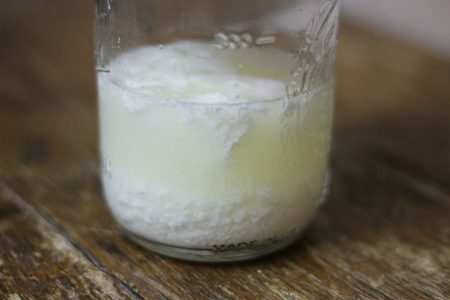 Hi Donna, I just made my first batch of kefir from grains and organic milk. It seemed ok at 24 hours (thicker than milk but still thinner than store-bought kefir). But then it curdled with the second fermentation after only a few additional hours (I used lemon peel). I put it in the fridge when I noticed the separation and drank it this morning. Both fermentations tasted fine but the texture and thinness wasn’t appealing. The second batch (fermenting now) is curdling after less than 20 hours. Is this normal when working with new grains? My house is not overly warm – in fact, about 68 degrees most of the time except in summer. Not sure what I might be doing wrong? Thank you for all the wonderful information on your site! You will need to add more milk or remove some of the grains if this is happening. Try second fermenting in your fridge too. Add the fruit and place in the fridge after the first ferment. It separates when there are too many grains to the amount of milk you are adding. Stupid question time: This morning the kefir turned out thick and creamy. However . . . when I strained it, I think I must have strained some of the kefir grains through into the kefir. What happens if you drink them?? The amount of grains I had left for the next batch was greatly diminished! I dumped in a banana and a drop of stevia and it was DELICIOUS! So will the kefir grains just ferment inside me? And how do you (apart from very carefully) make sure you get them all out of thick and creamy kefir? The kefir grains are really good for you and no worries it will be just fine. 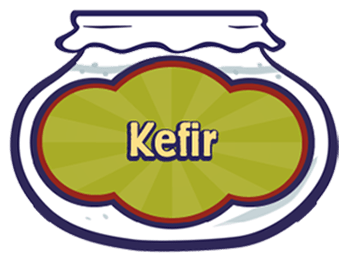 When they gave kefir grains to rats there cancer cells diminished so drink away! Last stupid question: Are you sure I’m doing it right??? This tastes waaaaaay too good! Grains in organic whole milk or coconut milk, on shelf for 24 hours, either not separated or slightly separated, tossed in blender with banana and shot of stevia. I’m going to try to ferment it again with orange peel. You said that has more goodies. After I did the blender thing, it was not all consumed. Does that keep in fridge (with fruit blended in with it) for a while?? This just seems too good to be true! Yes, you are doing it right. If it tart and thick than you have kefir and yes it is tasty! I received my milk kefir grains and dumped them in organic milk. I made two batches of kefir and the grains are nicely fattened and maybe even multiplied – either way they seem more then what arrived. The kefir is separated but not lumpy at all. The taste is not bad at all. QUESTION: Are there just as many good bacteria in this kefir as in kefir that is way more fermented to the point of being sour and bubbly? QUESTION: You said you started off with kefir made with store bought crappy milk. Did it kill off some of the good bacteria and make inferior kefir? If so, HOW inferior? QUESTION: Does adding a bit of sugar to get it down easier for children nullify it’s goodness? Thanks so much! I have pre-ordered your book! The kefir has a lot of good bacteria at 24 hours but if you second ferment it with fruit it has more. 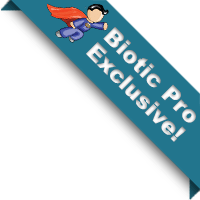 But just letting you kefir sit on the counter longer does not give you more probiotics. You receive the most after 24 hours or when you ferment it gain with fruit. I did start out with pasteurized milk and it made great kefir the difference was in how healthy the animals were. No antibiotics and the cows were fed different diets but the kefir made the milk full of probiotics and I received huge benefits from it. You ca do that or add fruit or honey what ever you need to do to get them to eat it will be beneficial and I almost always sweeten mine with fruit of stevia or honey . Sorry, I misunderstood – thought you had used regular hormone- and antibiotic-filled milk from store in the beginning. That’s why I wondered what kind of kefir it made. I half filled a bottle with coconut kefir this morning and our 19-month-old drank it just fine! He, too, was born 7.5 weeks early and has been on antibiotics. The 9-month-old got most of it down. Tomorrow I plan to add a banana and see how it goes. Is half a bottle a day ok to start? What should I aim for? And for adults, is 3 8-oz glasses a day ok? I know you can drink unlimited of the stuff but we really want to get started bigtime on this as we all have issues. I have fibromyalgia, bursitis, plantar fasciitis (in other words, inflammation! ), and inflamed arteries. Daughter has many of the same issues. Husband is diabetic. I will branch out into other things besides kefir but right now we are shell-shocked from fatigue and just bad health. We are trying to stay off things that kill that good bacteria like bad red meat, chicken and bad dairy. Hoping to feel good enough to be more adventurous soon! No, we had a 10-oz glass each today. I just wondered what was a good amount to start with – I read the article on healing crisis and see what you mean. We’ll stick to the one glass a day for a week or so, then bump it up. Babies seem ok on 4 ounces. Will bump that up later, too. Thanks for the replies! Both recipes call for blending until smooth. 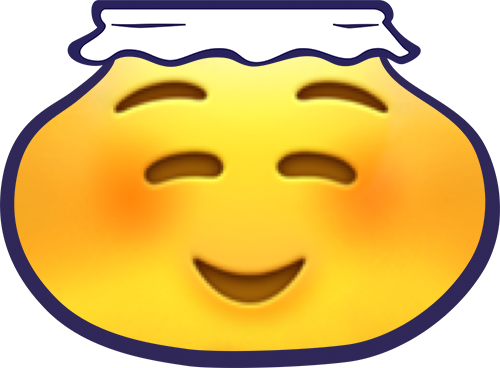 Can this also be made chunky? Absolutely and they are Delicious! 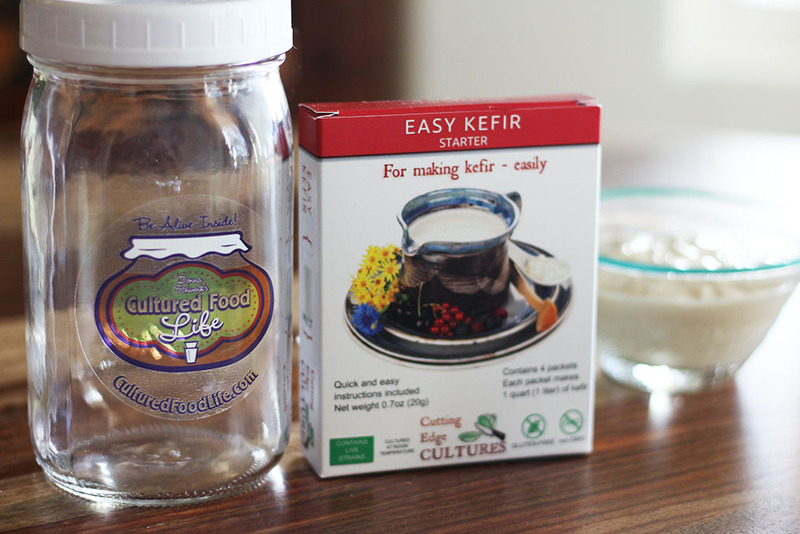 I attempted to venture into the world of fermenting just before I fell pregnant, starting with water kefir grains. Due to many reasons I didn’t keep it up and have had the water kefir grains sitting in the fridge for 8 months now… totally forgotten, so they haven’t been “fed” with any more sugar. Is it worth trying to resuscitate these grains? Or should I just try to get hold of some more? I would get some new ones they are properly dead. 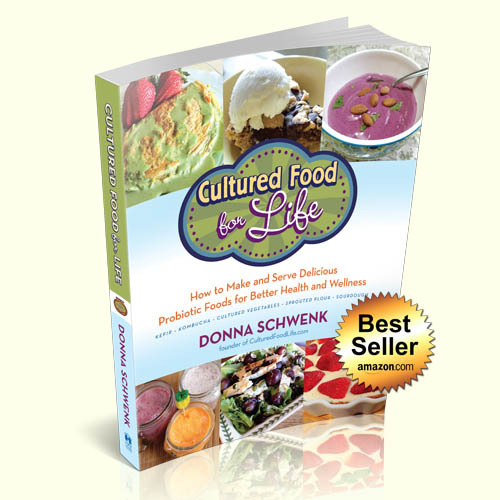 Donna….where can I find the video on water kefir and the procedure to make it? Thanks. Here is one of the videos on how to make it. Can you please provide instructions for making homemade coconut milk again? I have misplaced the article in which you provided instructions. I have a question about Kombucha. My sister and I started making it and I love it , before long I wanted to triple my recipe to make more. The first time it worked fine. The second time it just would not get that little bit of vinegar taste, it just stayed real sweet. So I left it another 2 days and still too sweet. What could I have done wrong? I bottled it anyway. I haven’t tasted it yet we will see. Also I burp the bottles but when I open the ones with fruit juice wow ! I put kombucha on the ceiling. Should I be burping more often. But I love the fizzy. But afraid to open the bottle. Thank you so much for all your help. Did you triple the starter liquid when you made it? You will need to do this to have it make properly. Check your bottles more often because if they are fizzy they are done and need to go in the fridge. You can calm them down by putting them in fridge and then opening them. They are getting done sooner than expected if they are that fizzy and need to stop fermenting them on the counter and place them in the fridge. Wow, I won! Thanks so much for the contest. I sent off an email with my address. I love the video by Sandor Katz. I have his The Art of Fermentation book. He is amazing too! 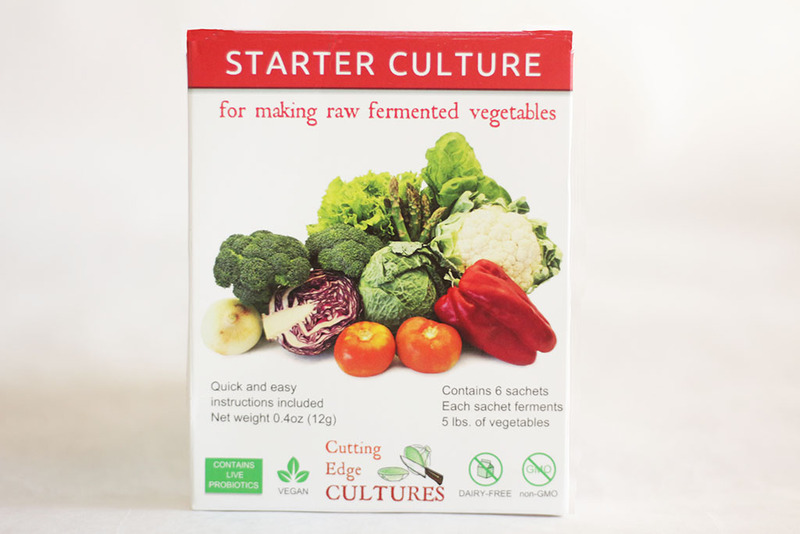 I love learning all the wonderful secrets of fermentation. You set me on my way! 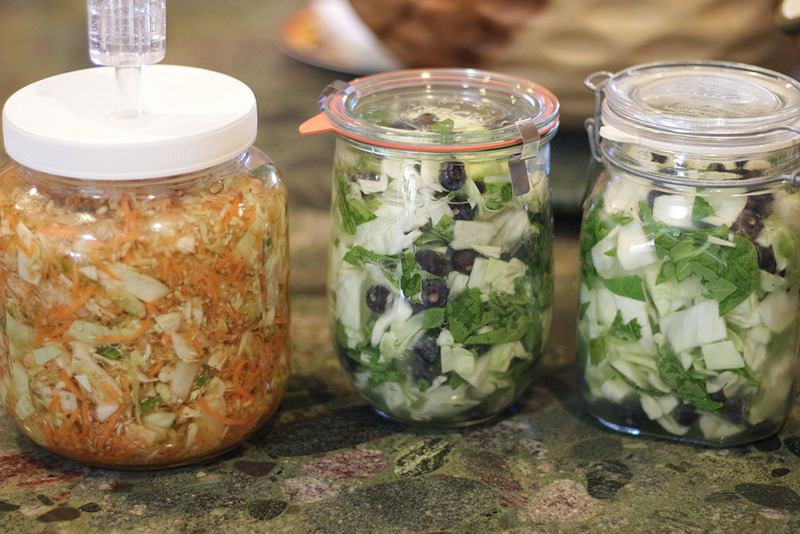 Thanks so much for sharing what you’ve learned about fermenting foods. I’ve learned a lot from reading at your site, and encourage others to read there, too. I like your kindness toward your readers a lot. 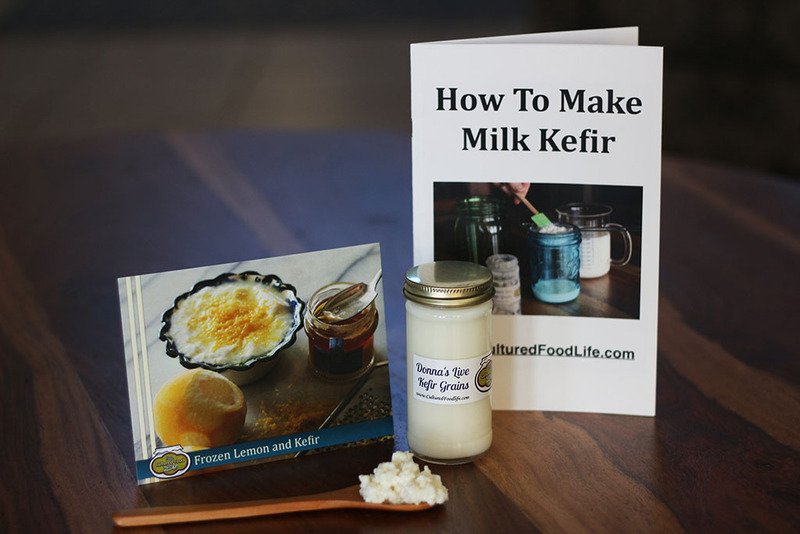 A little while back, I saw that you were going to be speaking about kefir in Overland Park Ks. at a Health Food store at the end of May? Early June? 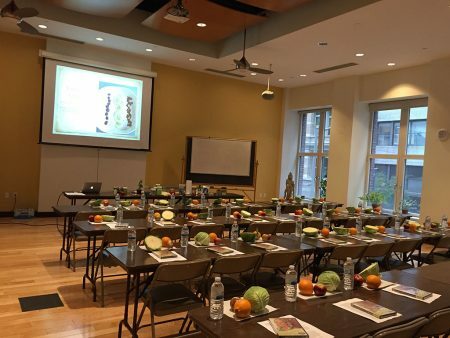 Are there still space available for that presentation? I didn’t think I’d be able to go, but now it looks like I could. thanks, and either way, I know you put a lot of time into your website, and I think you do a great job! I am planning on doing a class in OP Kansas but have not decided on the date but will soon. I’ll announce it in my new letter. Looking forward to meeting you.